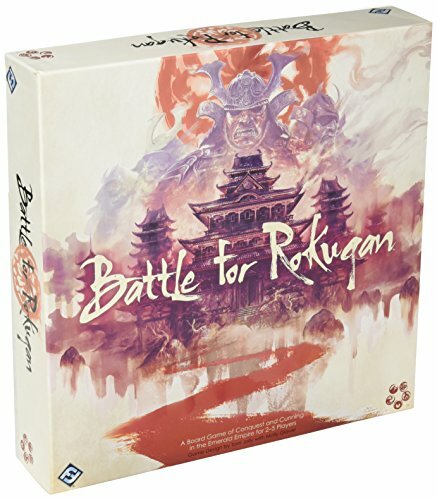 Conquer the realm and bring honor to your clan in Battle for Rokugan! This turn-based strategy game of conquest and mayhem puts players in the role of Rokugan daimyo struggling for control over the rich land of the Emerald Empire. Leaders must balance their resources, plan their attacks, and outwit their enemies to ensure their clan's victory. The land is there for the taking. The most honorable daimyō will win the day!